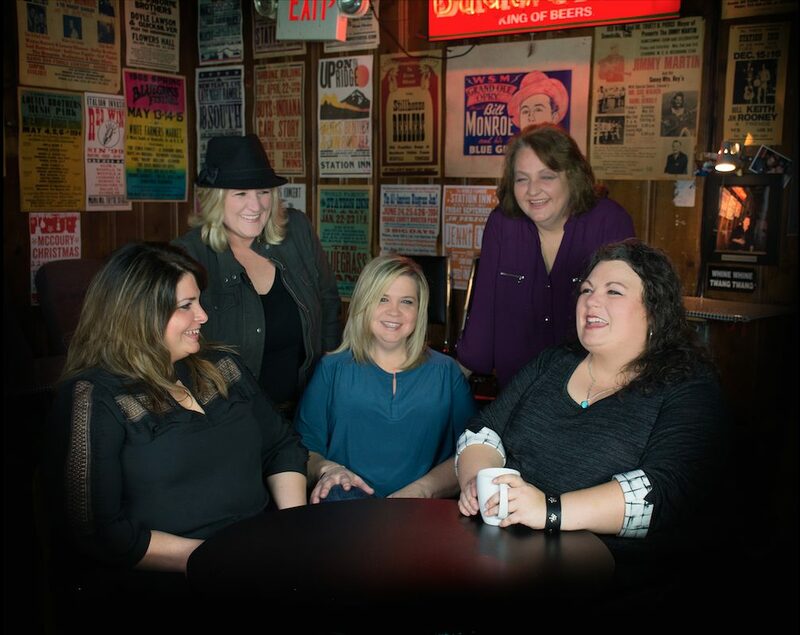 Curb College Academic Advising Director Tina Dishman, who uses Tina Adair in her music career, is celebrating the release of Sister Sadie II, the new sophomore project from her bluegrass group Sister Sadie. After its first week of release, Sister Sadie II stormed its way onto the Billboard Bluegrass Albums Chart as the highest new entry onto the chart, debuting at No. 2 for the week of September 15. Fans were treated to the lead single, “Losing You Blues” earlier this summer. The official video was also unveiled on The Bluegrass Situation, where fans were give an exclusive first-watch. Shot on-location in Knoxville, Tenn., the band takes fans inside a home style jam, featuring all five world renowned musicians, each at the top of their game. Bluegrass enthusiasts can watch the full video here. The song, which was written by Adair, recently hit No. 1 on Roots Music Report’s Contemporary Bluegrass Song Chart. Sister Sadie will be rolling into the annual International Bluegrass Music Association (IBMA) conference later this month as finalists in the category for “Emerging Artist of the Year.” “Raleigh’s Ride” from the new project is also being used by IBMA as a soundtrack for marketing and upcoming World of Bluegrass festivities, which the band will be performing at. The IBMA Awards are set to take place on September 27 in Raleigh, N.C. at the Duke Energy Center for the Performing Arts. In addition to Tina Adair, other Sister Sadie band members include Dale Ann Bradley, Gena Britt, Deanie Richardson and Beth Lawrence.